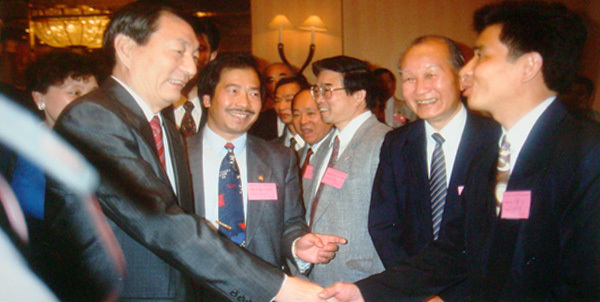 Chinese premier Zhu Rongji in Vancouver in 1993. Asia Pacific Food Company Ltd. Founded in 1992, Asia Pacific Food Company is one of the top Chinese wrapped food product manufacturers and suppliers in Canada. 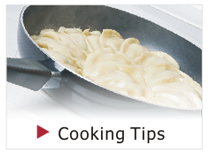 With our head office and manufacturing facility in beautiful Vancouver, British Columbia, Asia Pacific Food Company offers quality, machine-prepared, frozen foods which include Chinese pork buns and dumplings. A major distributor of ours is T&T Supermarket and we are making efforts to enter into Costco, Superstore, Save-on-Foods, and Safeway. Da Hua International Trading Company Ltd.
Da Hua International Trading is the sister company of Asia Pacific Food Company. Located in the same industrial campus and also founded in 1992, Da Hua International Trading focuses on food product related trading. A variety of products are purchased and sold domestically and internationally to our business partners in our trade channels. New Asia Pacific Food Co., Ltd.
New Asia Pacific Food Co., Ltd. was incorporated by Mr. Dahua Lu in British Columbia on July 7, 2004. The Company started its business to distribute its affiliate company, Asia Pacific Food Co., Ltd.’s frozen food products, such as dim sums, steamed buns and dumplings to local groceries including T&T Supermarket, Safeway, Save-on-Food, Costco and Superstore. In 2013, the company started to export Canadian Flax Oil, Vegetable Oil and Flaxseed Blended Oil to China and other Asian countries. It also imported specific canned or frozen products from China, such as canned abalone and frozen Chinese local vegetables to the Canadian markets. Da Hua Food Company Ltd.
Da Hua Food Company was established in 2000 to diverse the company's product lines by providing frozen vegetables, seafood, and baked goods to local restaurants and supermarkets.